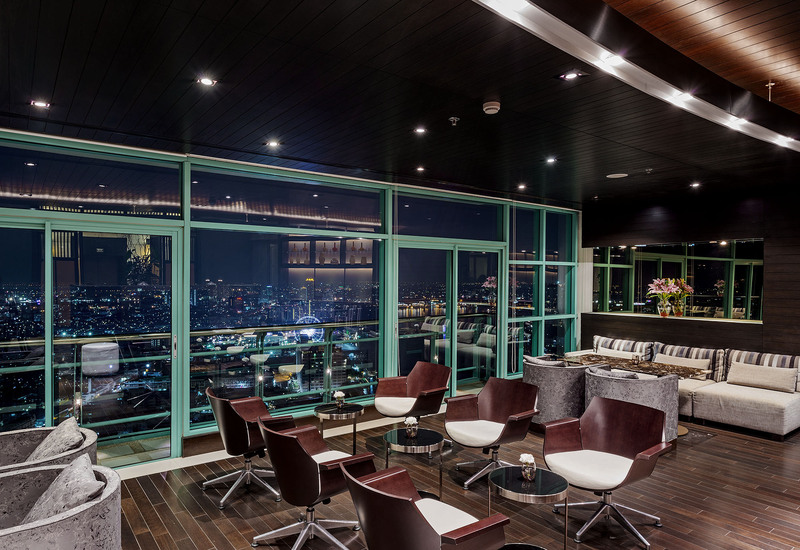 Chatrium Riverside Bangkok was awarded the Best Hotel in Bangkok by TripAdvisor for 2012, and is one of the leading contemporary hotels in Bangkok. Staff at Chatrium Riverside Bangkok have thought of everything to make your stay as comfortable as possible. 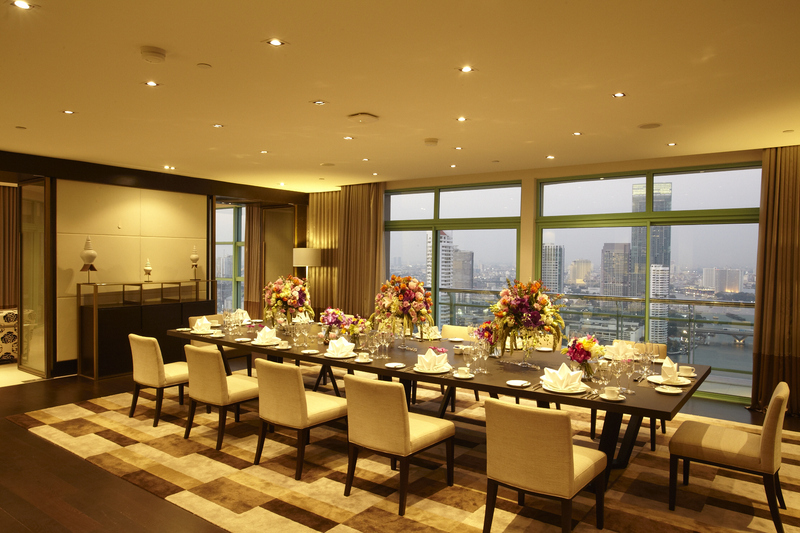 Its excellent location, overlooking the Chao Phraya River, means that guests are within a short distance of all the major attractions. The hotel shuttle boat provides easy access to the BTS Skytrain station, so it really is easy to get around.